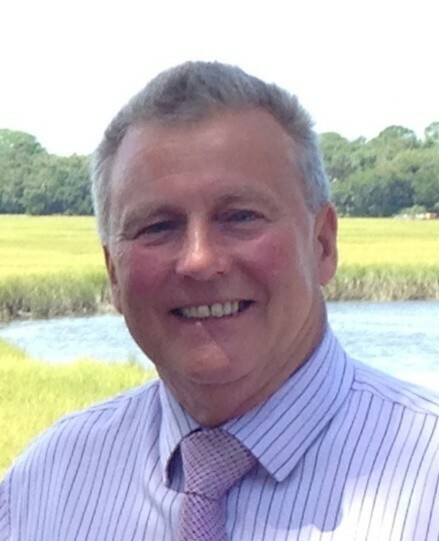 Ken Wheeler is a retired headteacher and maintains a lively interest in all aspects of education. He has a good knowledge of vernacular architecture, especially the development of the Guernsey Farmhouse and is currently renovating his 400 year-old Guernsey cottage. He has lived on Guernsey for twenty years, is a fluent German speaker and committee member of the Guernsey Friends of Biberach. He enjoys showing friends from Biberach and other German visitors around the Island. A walk on L’Ancresse Common taking in history and pre-history, passage graves, dolmen, loophole towers, and fortifications of the 18th and 19th Century and WWII. A walk on L’Ancresse Common taking in fortifications of the 18th and 19th Century and WWII, culminating in a visit to La Rocque Balan and a visit to a Guernsey Farmhouse. St. Peter Port Town. A 1.5 hour walk through the streets and lanes of the Town, explaining its long and lively history, and the development of the harbour area.